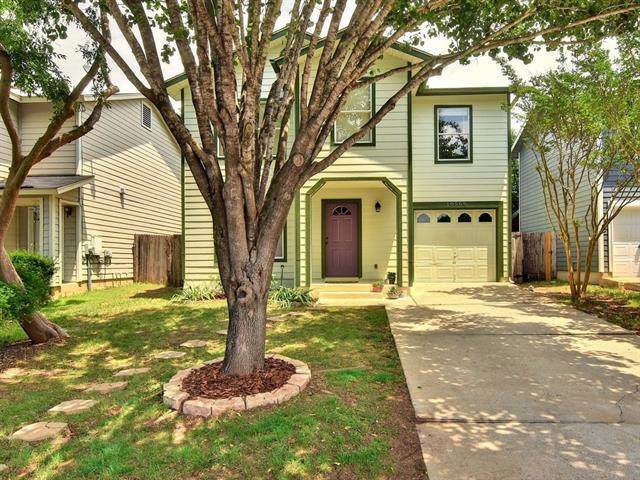 This pristine home features an open-style floorplan and is located in a quiet neighborhood with access to walking trails and only minutes to downtown Austin. In addition, this home features energy upgrades including recently installed HVAC system, hot water heater and recessed lights with LEDs! Other upgrades include tile floors, wood-like flooring, stainless steel appliances and new paint. The backyard paradise is private and expansive, and includes lots of shaded areas and an inviting covered porch! Click here to learn more about this stunning Austin Property For Sale.